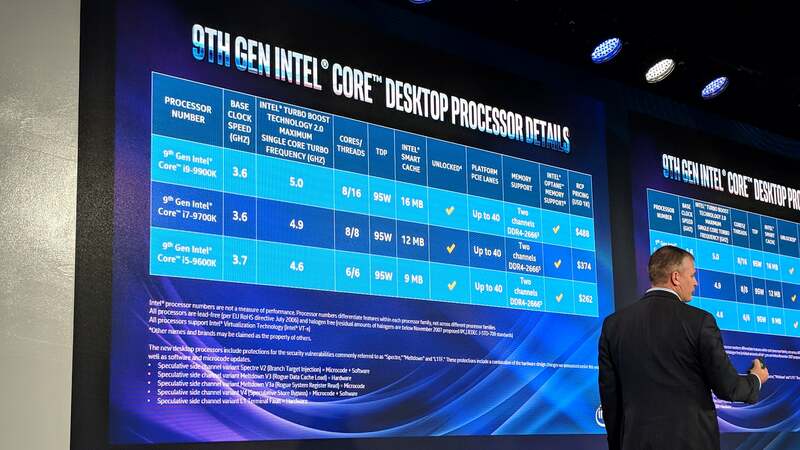 Hyper-Threading suddenly becomes scarce, and the stunning 28-core chip is Xeon only. 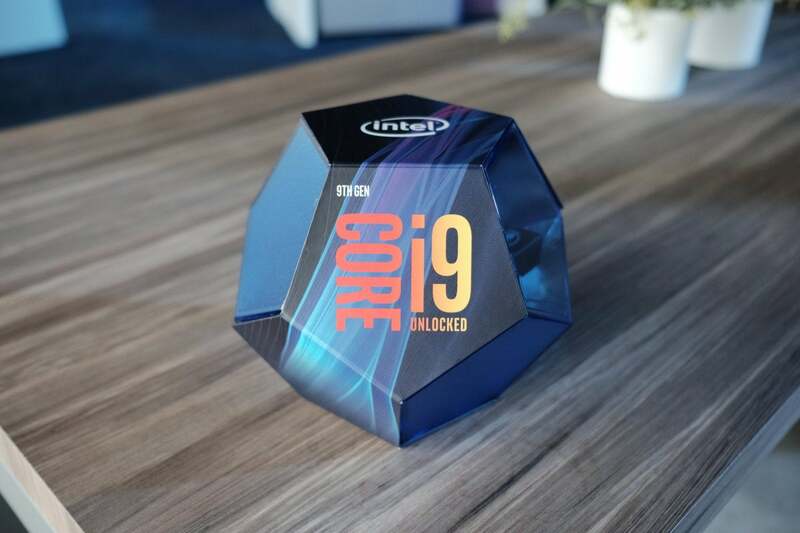 Intel’s 9th-gen Core i9 packaging. Rival AMD made multi-core chips a staple of its success with Ryzen and its Threadripper parts, with a massive 32-core, 64-thread 2nd-gen Threadripper already on store shelves. 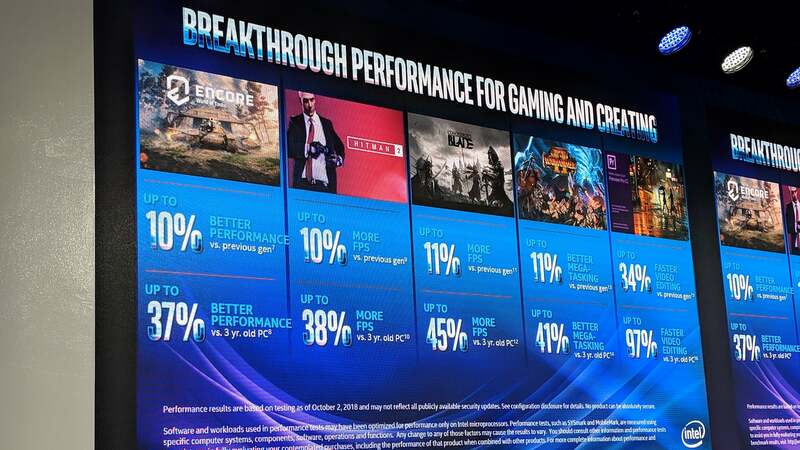 Game developers, though, have been slower to keep up, with most using just a handful of the available threads. 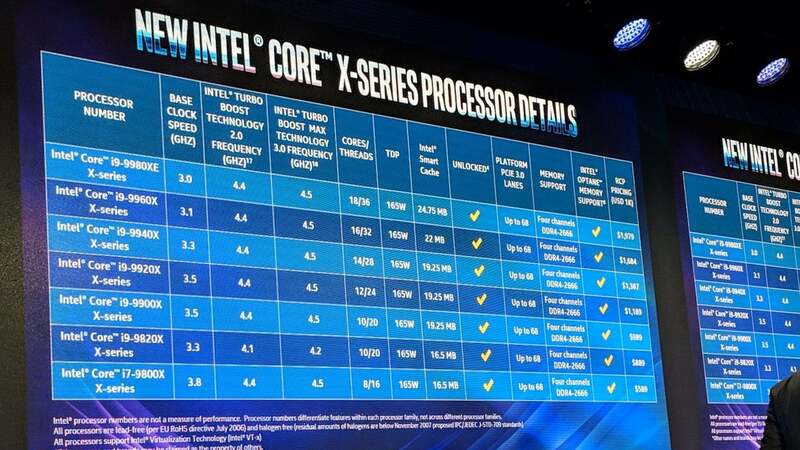 That’s made hyperthreaded, multi-core chips more suitable for video editing and rendering, rather than everyday PC workloads. 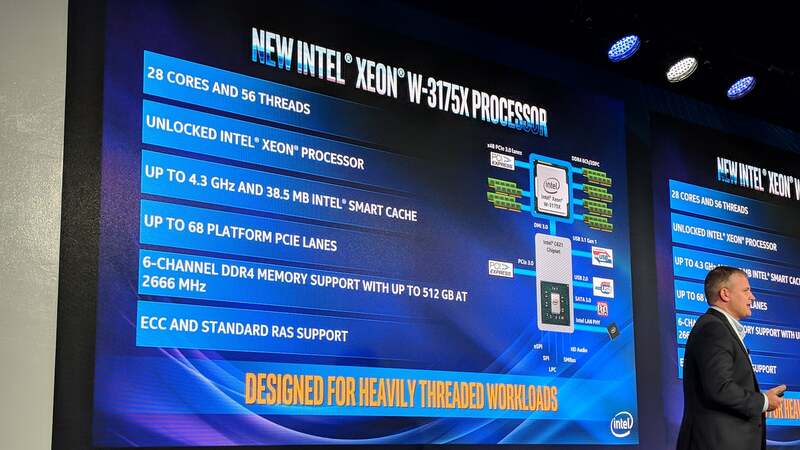 A summary of the new features of the 28-core Xeon W-3175X. Here’s how the new 9th-gen X-series parts are expected to perform.